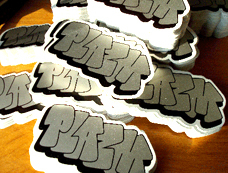 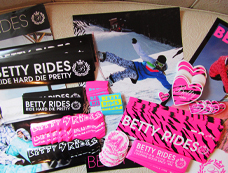 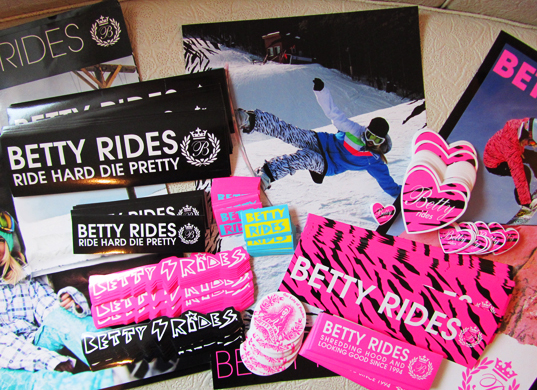 Stickers, labels, and decals are creative and inexpensive ways to put your brand out there. 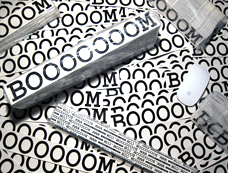 They are great items to give away at tradeshows, great extras for customer purchases, and fun to stick around town. 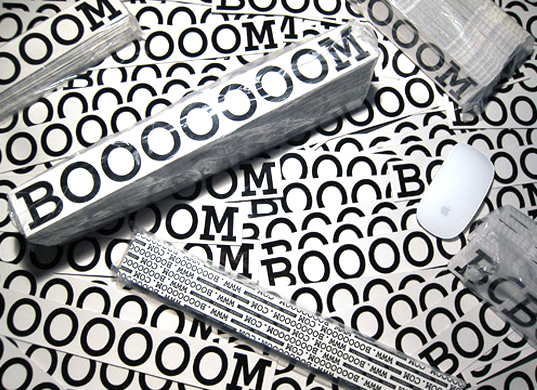 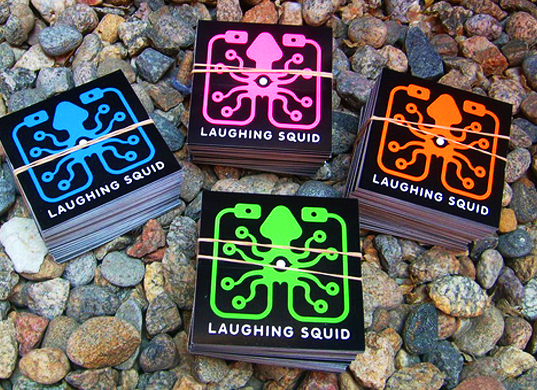 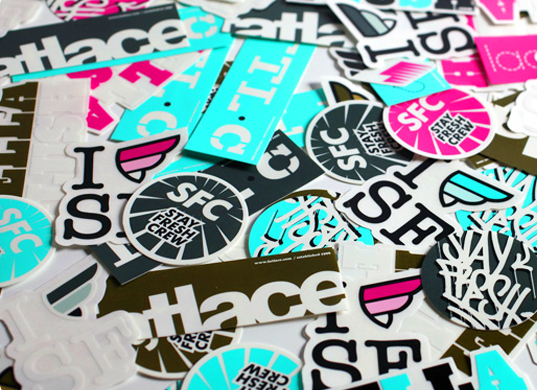 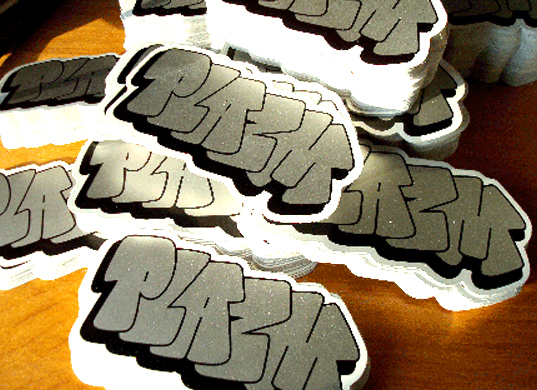 Sign City offers digitally-printed stickers and labels that are made from weatherproof vinyl. 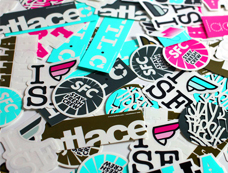 We have a full-service graphic design staff in house that can help you design the perfect sticker. 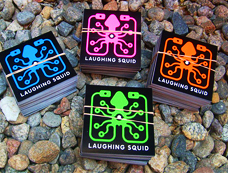 There are millions of options; we’ll help you pick the best one for your business.